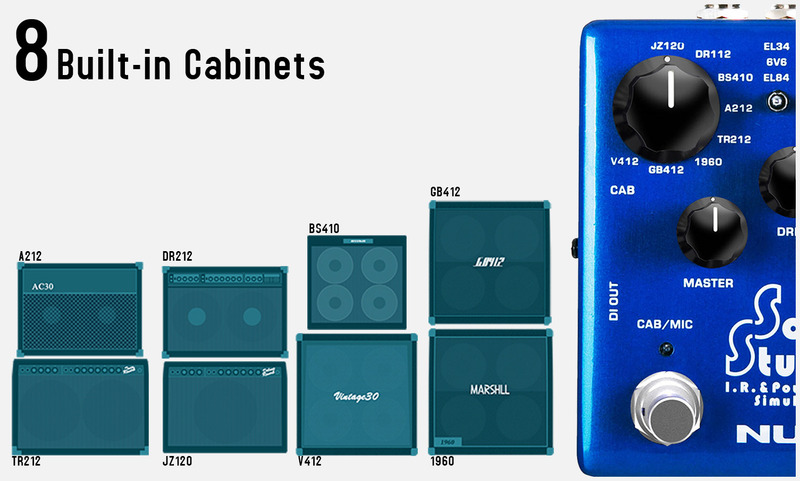 and the cumbersome transport reality of physical amp/speaker cabinets. 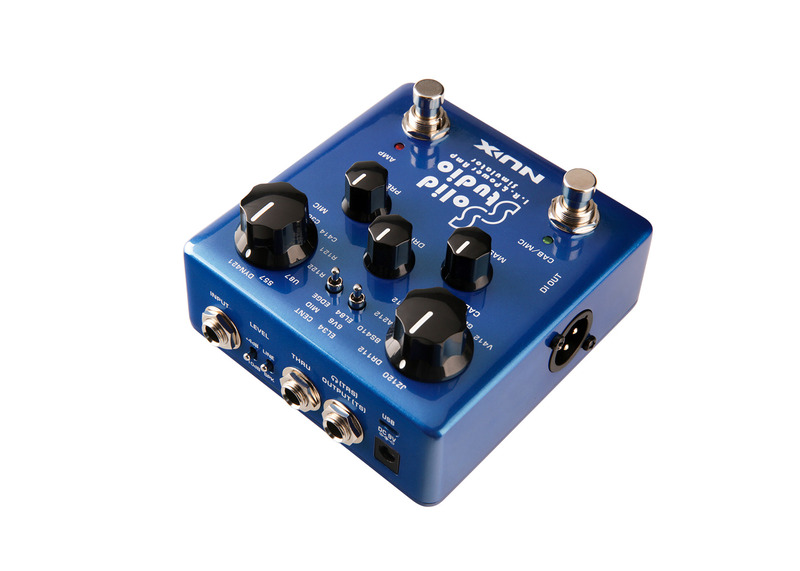 reliability, versatility, and, above all, incredible audio quality. 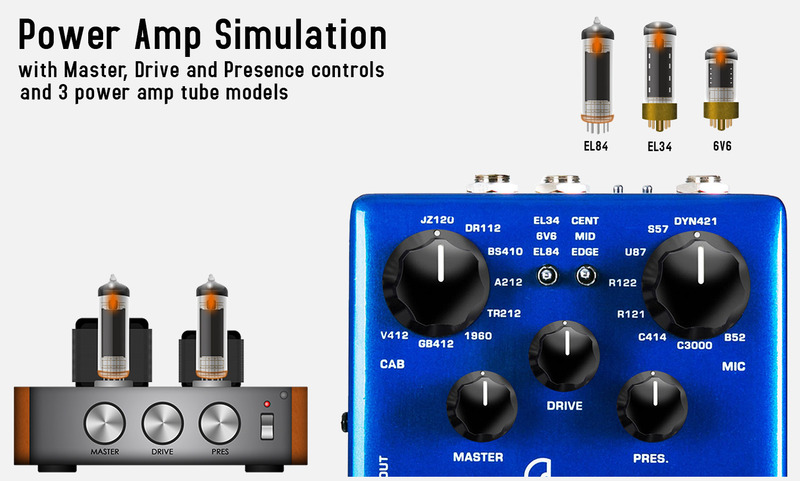 sound by engaging the power amp simulation. 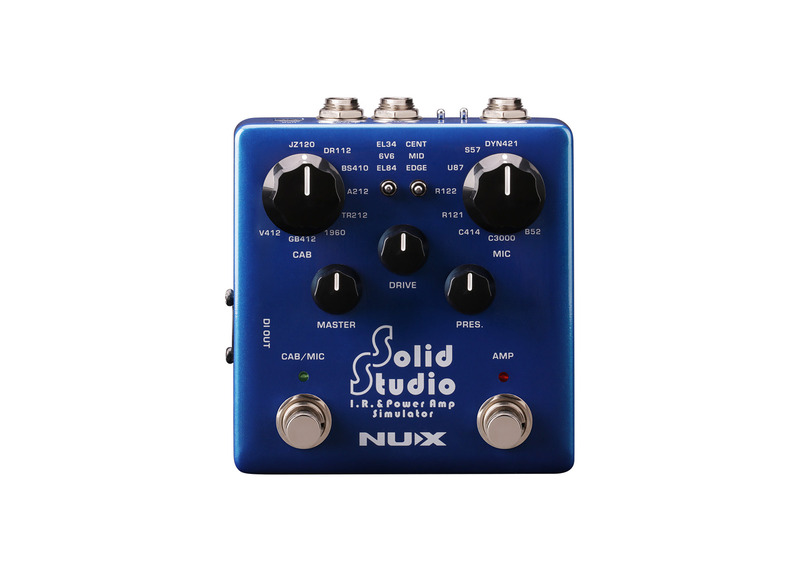 Solid Studio are sounds great as original as the way it feels. 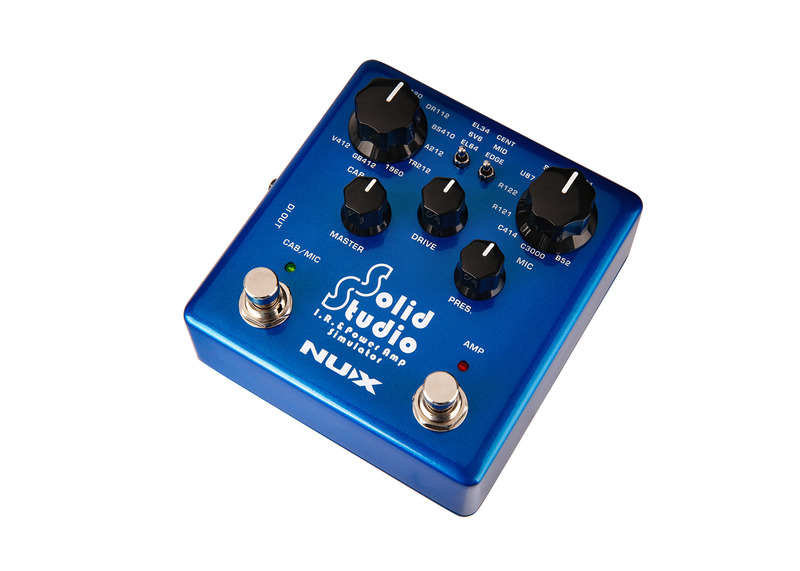 You can capture any of your favorite amplifiers sound and create your own IR file by Solid Studio. Place the microphone to the front of the speaker and adjust the capturing position as you desire. - Hold both foot switches, and plug-in the power cable. IR Capture mode will be activated. 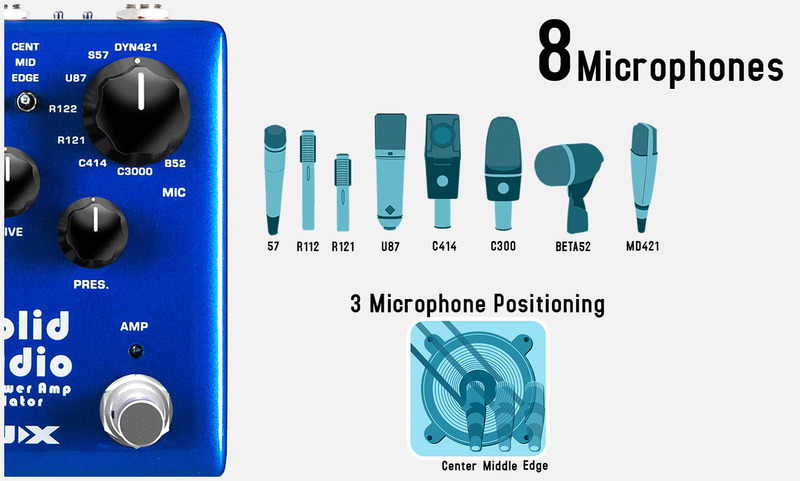 - Make the connections between the Solid Studio, amplifier, microphone preamp and the microphone. - Choose a preset where you want to save your own IR file. 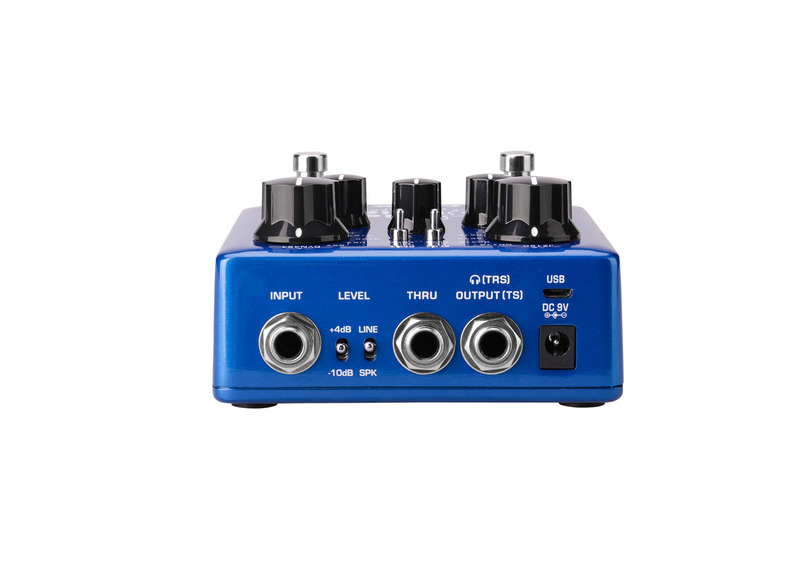 - Press "Cab" foot switch, this will send the impulse signal and it will run from power amp to the speaker. Then your microphone will capture the impact sound and send the signal to the Solid Studio's input. Your very own IR file is ready to use.